SKU: SB.BB. Categories: Spring Break, Swimming Parent Assisted. Baby Bubblers – a 30 min. Parent assisted program that allows flexibility in attendance. Recommended age group is infant to 18 months old. 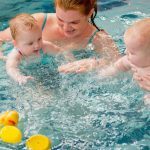 The program is designed to use weekly themes incorporating the 5 fundamental principles of HIGH FIVE focusing on the Active Start swimming philosophy of development. The program will incorporate songs, games and fun time in the water. 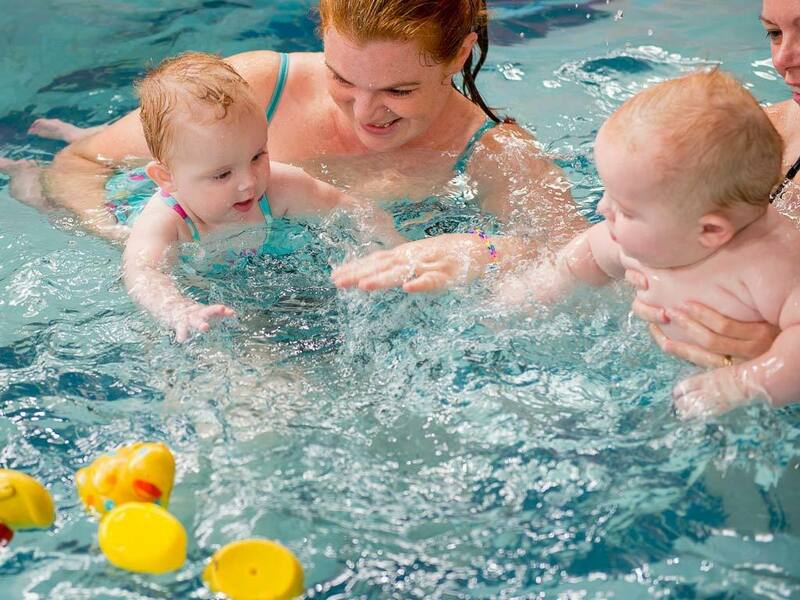 The course is not evaluated, no certifications, just come out and learn to play with your child in the water. Drop in only cost of $5.00 per adult per visit - paid to the instructor at the beginning of class. Please be sure your little swimmer is wearing the appropriate diapers for the pool. If you child has not been feeling well please keep them at home.